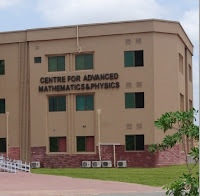 The center started on 21 May 2004, when the academic program was formulated and classes started in the academic year 2004/05. 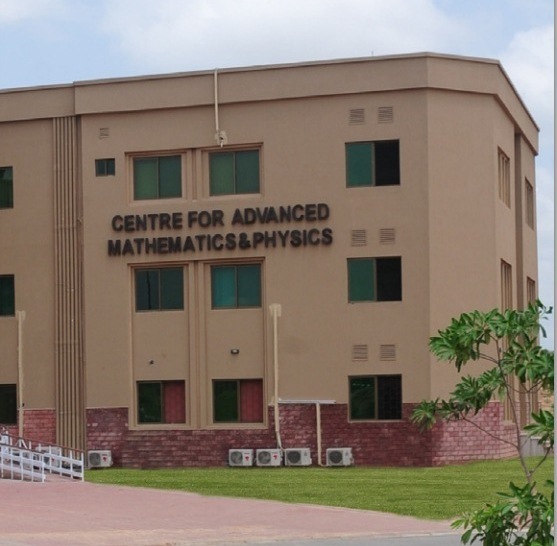 The mission statement of NUST Center for Advanced Mathematics and Physics (CAMP) is to produce international quality human resources in Mathematics and Physics as well as conduct international quality research in these field. This has been started in Mathematics and Theoretical Physics at the PhD level. 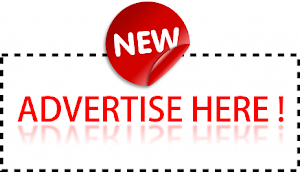 Mathematics at the undergraduate level has recently been started as well and is in its third year to provide high quality of undergraduate for MPhil and PhD programs. In the next phase we are hoping to start a BS programme in Physics and later a research programme in experimental Physics at both levels when labs have been developed.